Quarterly meeting of COSUG, a non-profit organization dedicated to the free exchange of information related to SolidWorks CAD. 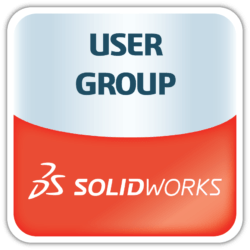 Join user groups around the world to make history with the “SOLIDWORKS Largest User Group Meeting Ever!” outside of SOLIDWORKS World. 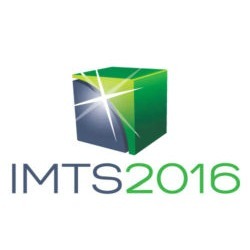 “Best Practices for Large Assemblies” by Tom Cote will be simulcast by the Central Massachusetts SWUG (CMA-SWUG). Tom Cote is the founder of Applied CAD Solutions and participates in CMA-SWUG and Boston Area North SWUG (BANSWUG). As always, there will be food, refreshments, and door prizes. RSVP here for this special meeting!